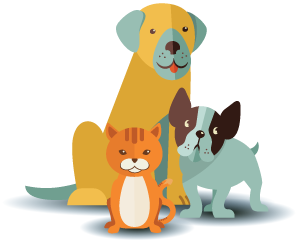 There are 4 ways to donate to the Delta Humane Society & SPCA a 501(c)(3) non-profit organization: online, by mail, over the phone and in person. You may donate online using PayPal – the safer, easier way to donate online. 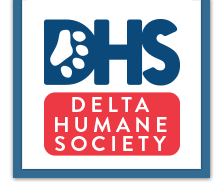 Recently, we have partnered with Spartan Sports in producing Delta Humane Society t-shirts in which personal and business advertisement is available on. For more information on how to advertise your business on our t-shirts please contact C-Ann Willis at (530) 241-0308 or accounting@spartansports.us! We accept Visa and MasterCard transactions over the phone at the Main Shelter. To donate over the phone, please call (209) 466-0339 between 11:00 am and 4:00 pm Tuesday thru Saturday. The shelter is willing to accept any type of donation that benefits the animal residents. If you wish to donate a monetary donation in person you may visit the Delta Humane Society during regular business hours.